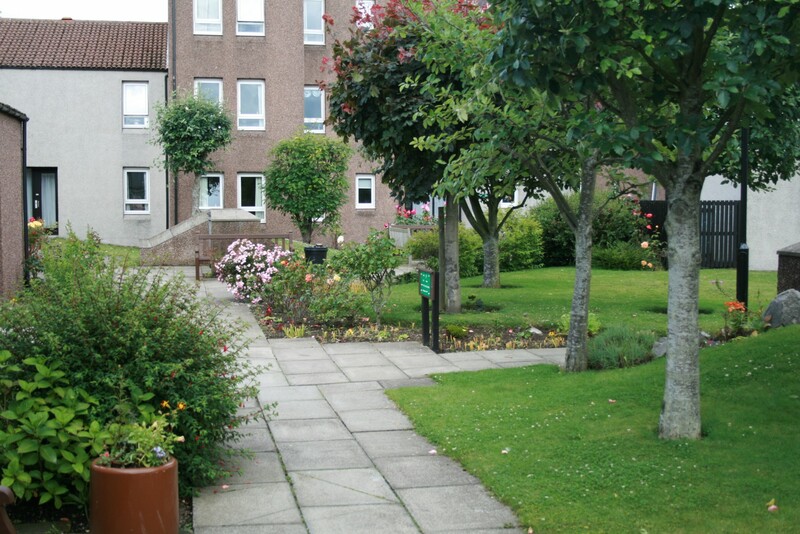 Hanover Court is in Stonehaven, on the east coast of Scotland. 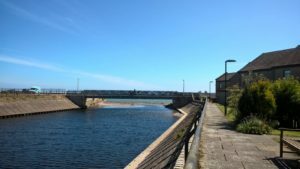 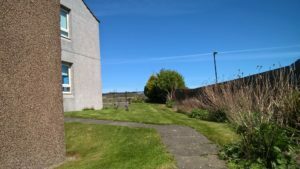 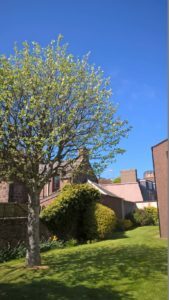 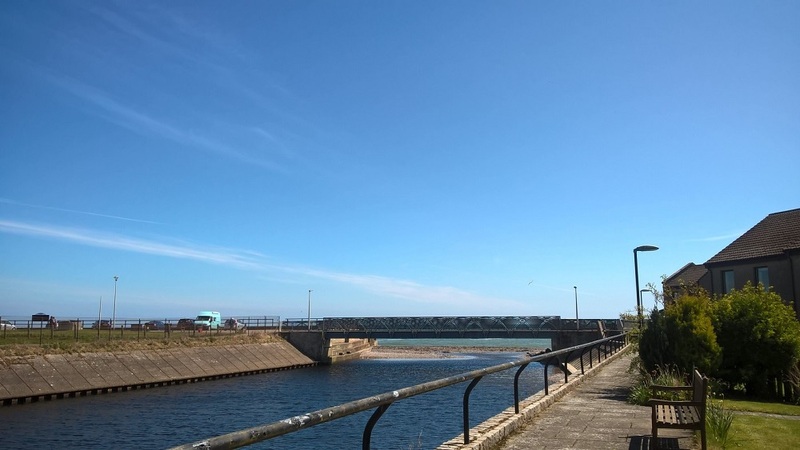 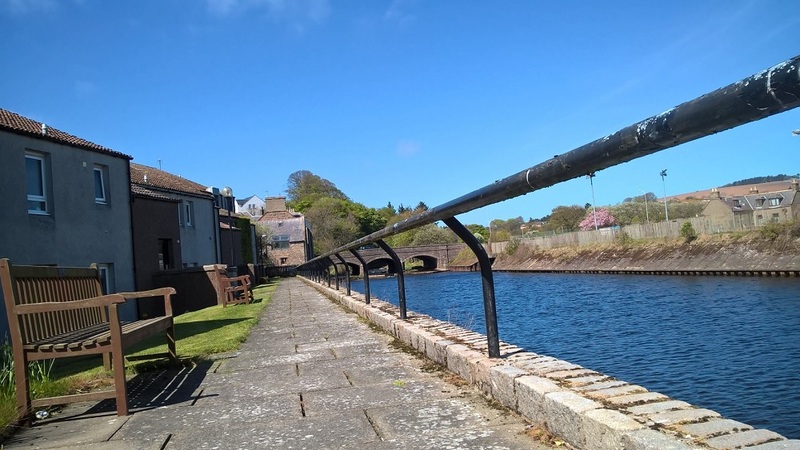 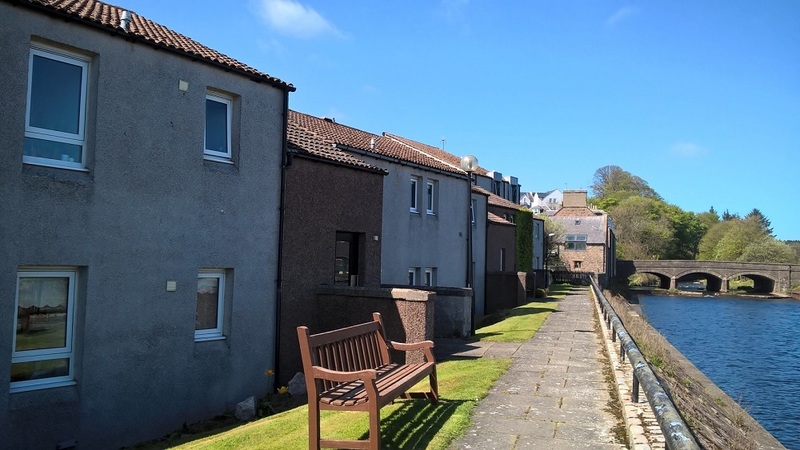 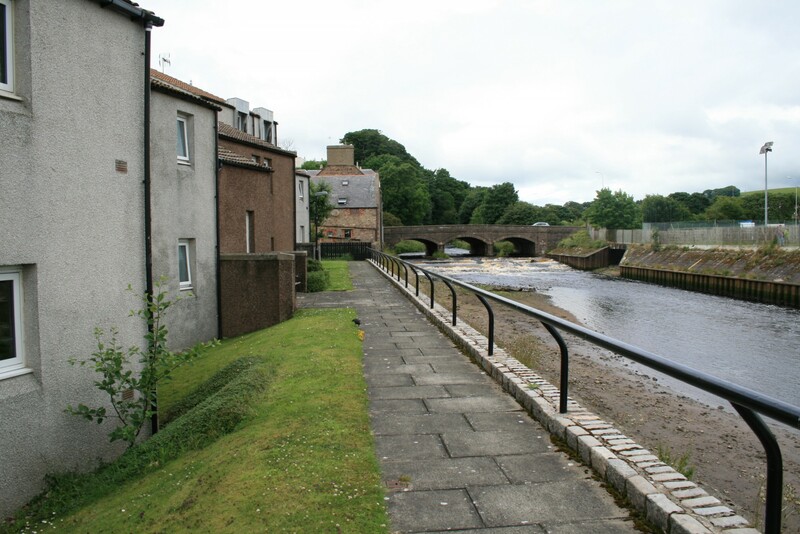 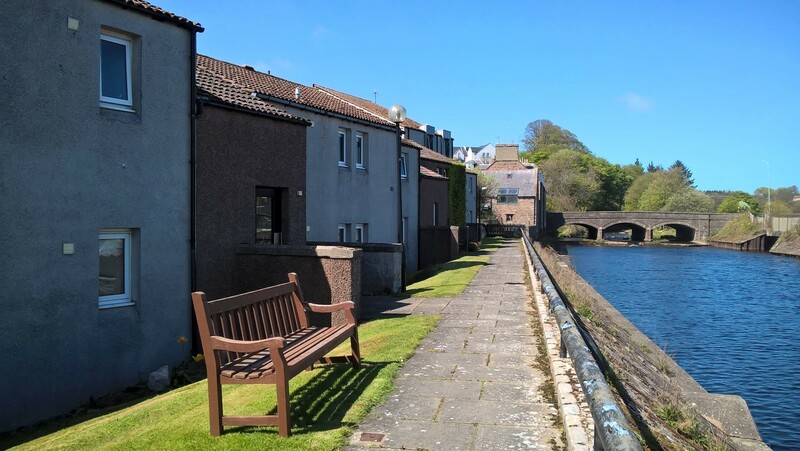 The pretty harbour town is located south of Aberdeen and within easy reach of major roads and features a mainline railway station. 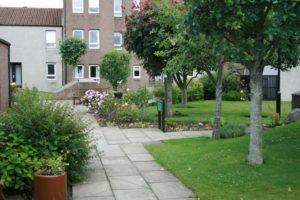 The development itself is situated close to the sea and offers spectacular views across Stonehaven and the North Sea. 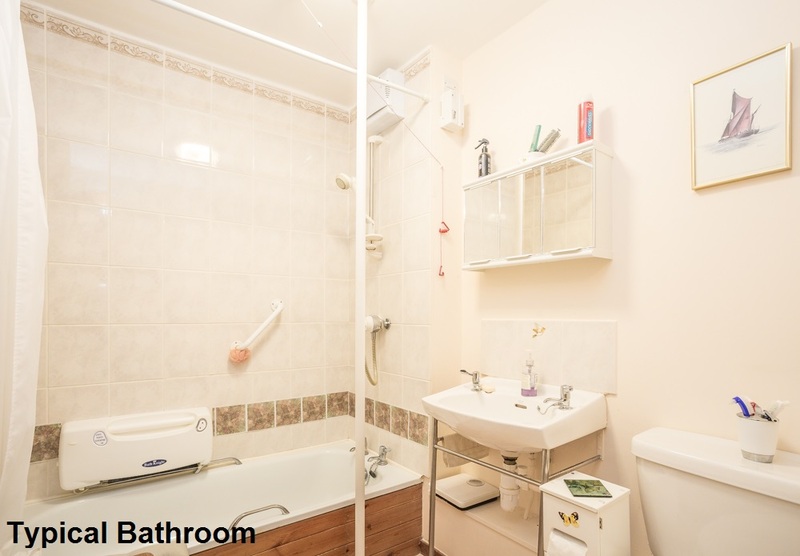 It features 34 flats in two three-storey blocks, one of which has a stairlift. 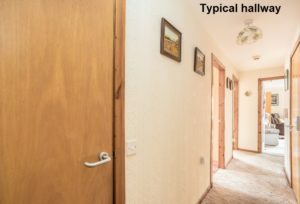 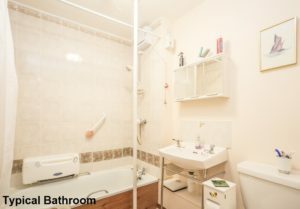 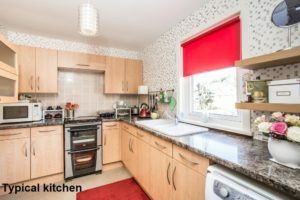 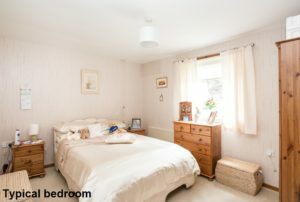 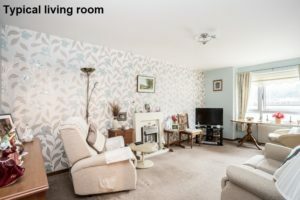 Each property has double glazing and is heated by a gas-fired central boiler which provides central heating and a constant hot water. 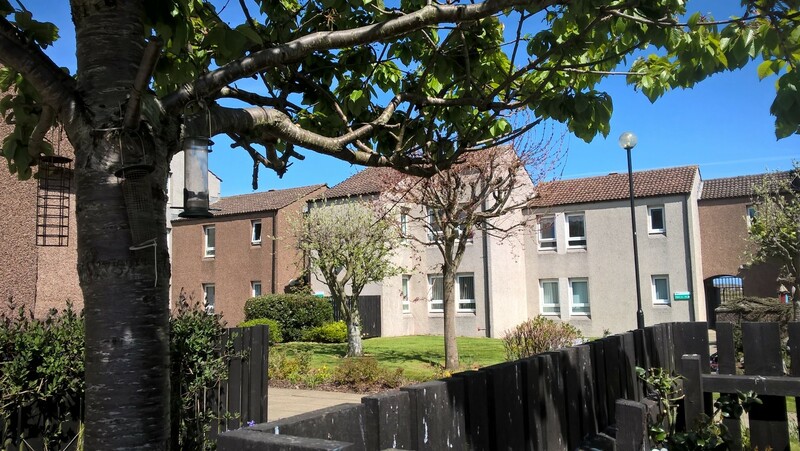 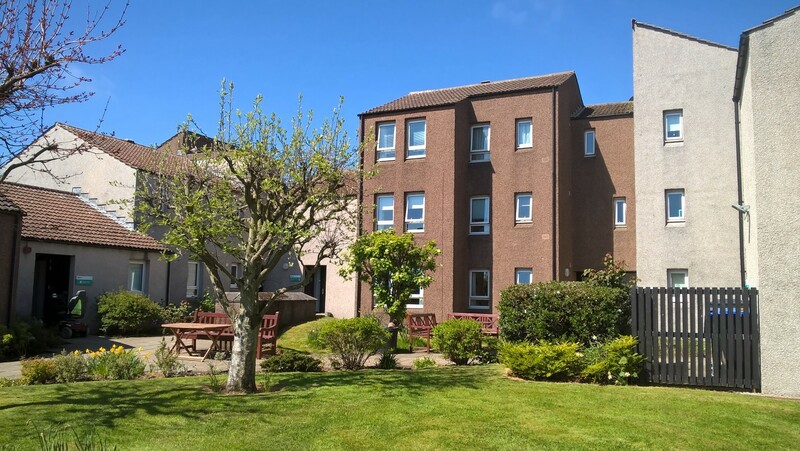 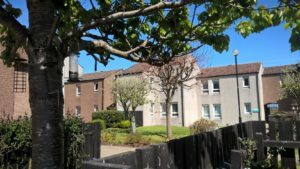 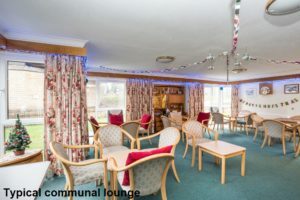 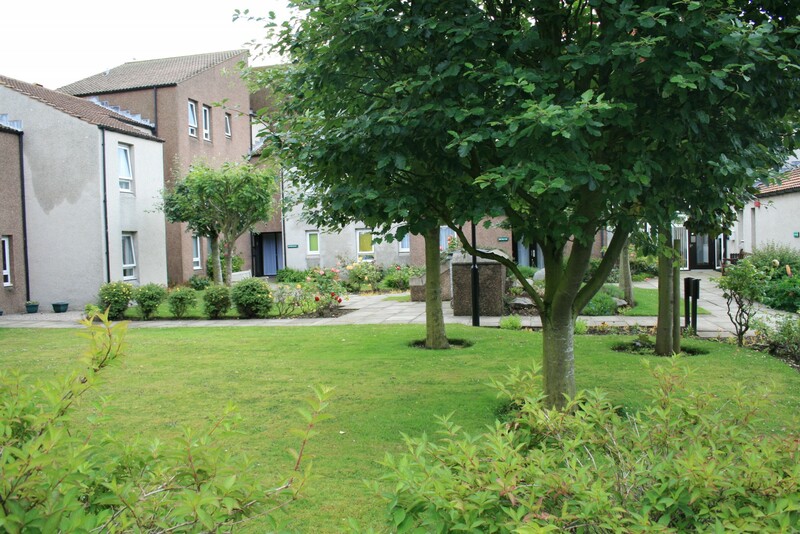 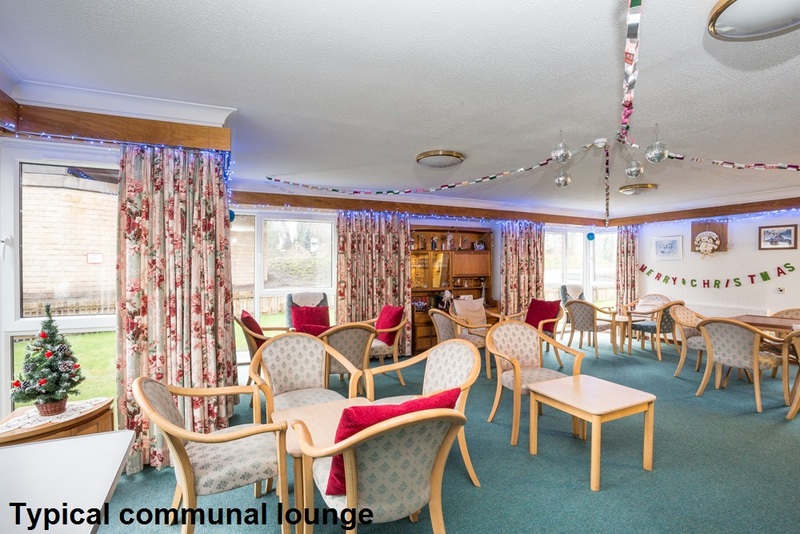 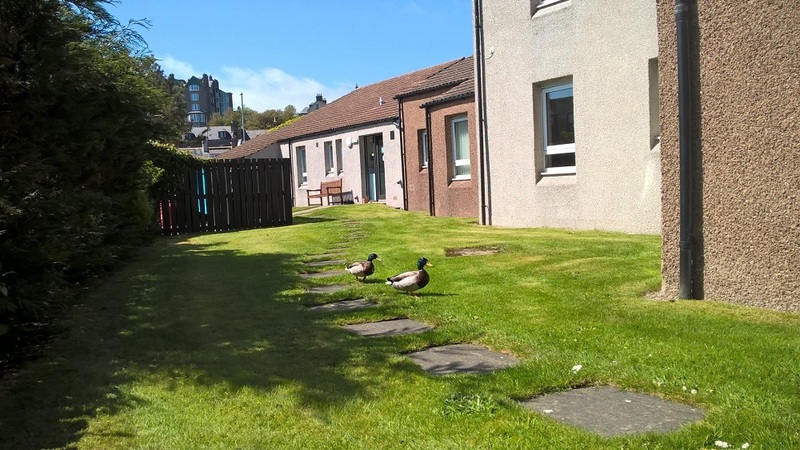 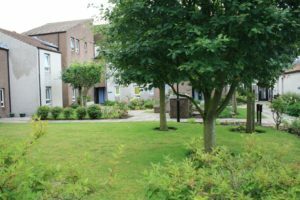 The Sheltered Housing Manager works on site from Monday to Friday, providing assistance to residents and looking after the day-to-day administration of the development.